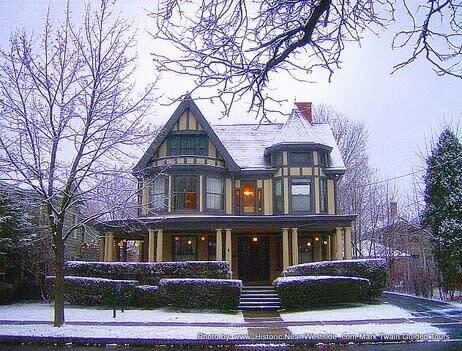 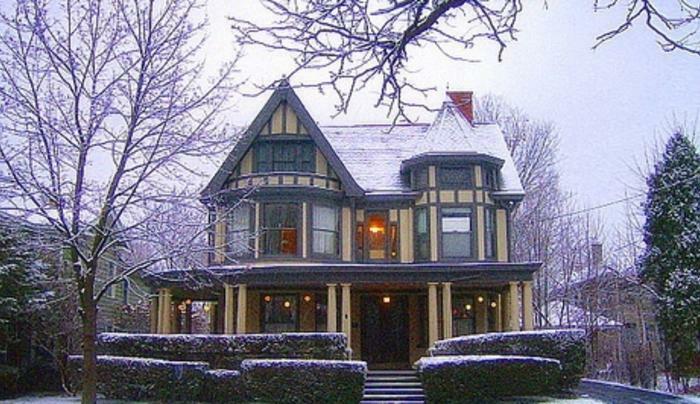 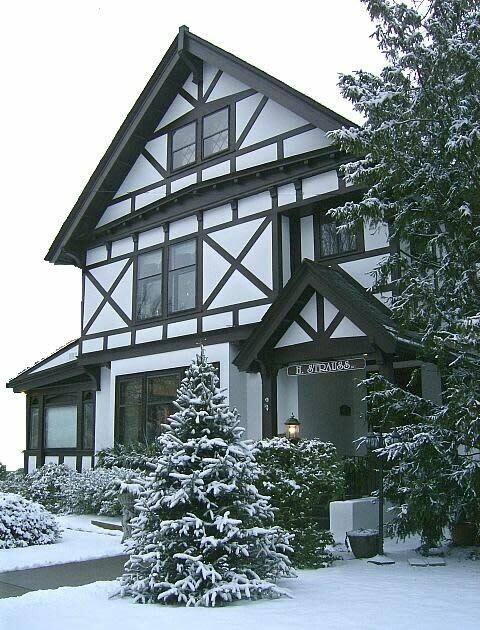 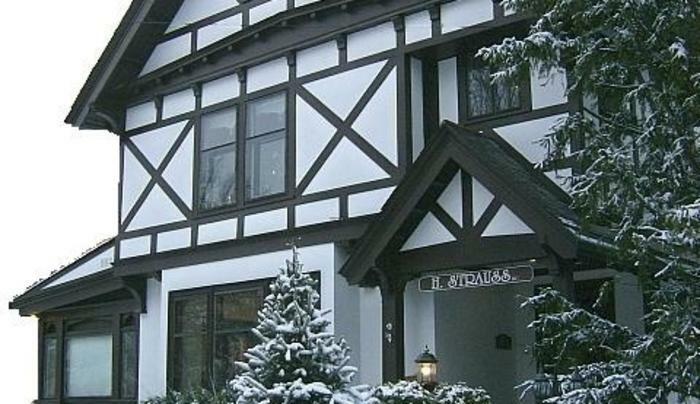 Tour inside homes in New York State's largest concentration of Victorian Homes. 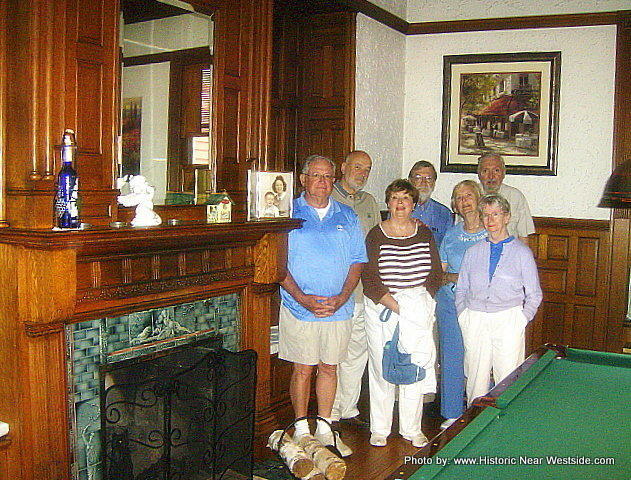 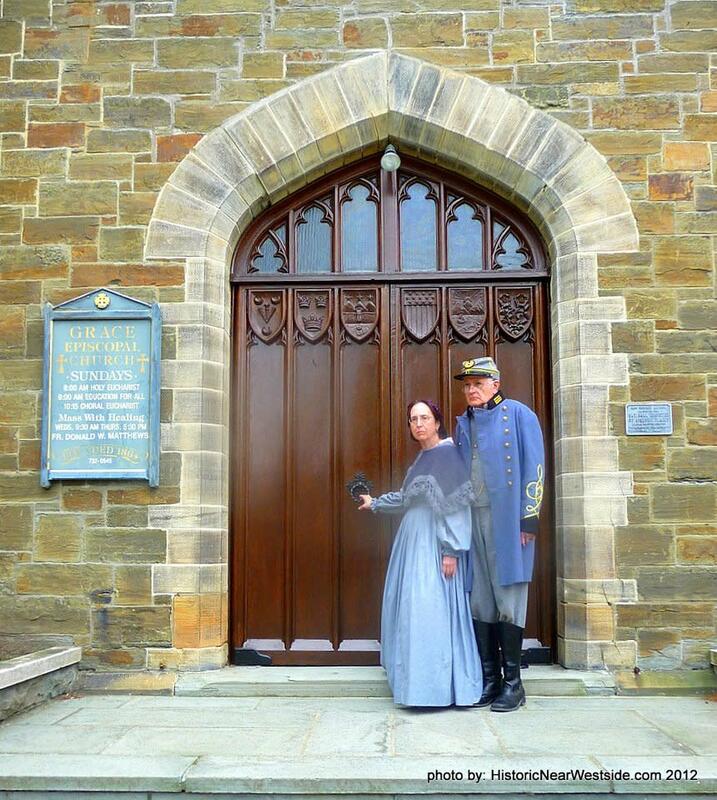 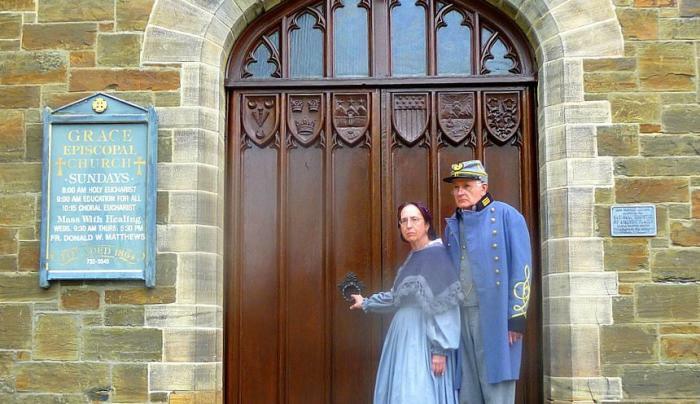 A variety of tours are available including Victorian homes, Mark Twain and Civil War themes. 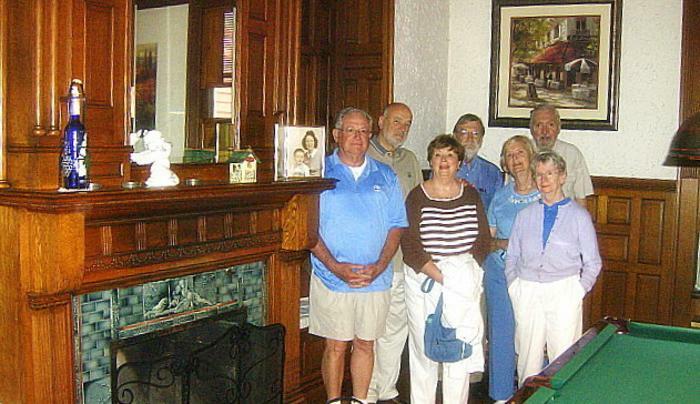 Both walking tours and step-on guide services are available for groups.